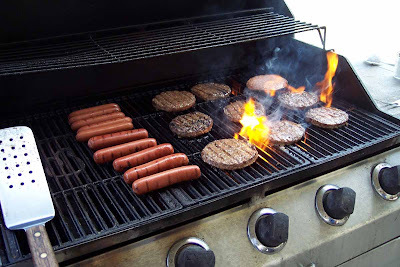 Clicking on a photo will open a larger version in a new window. 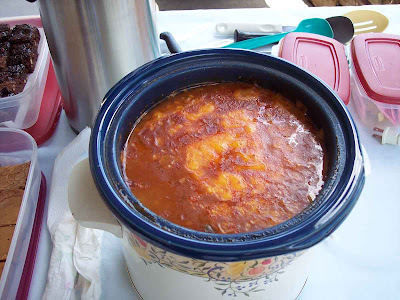 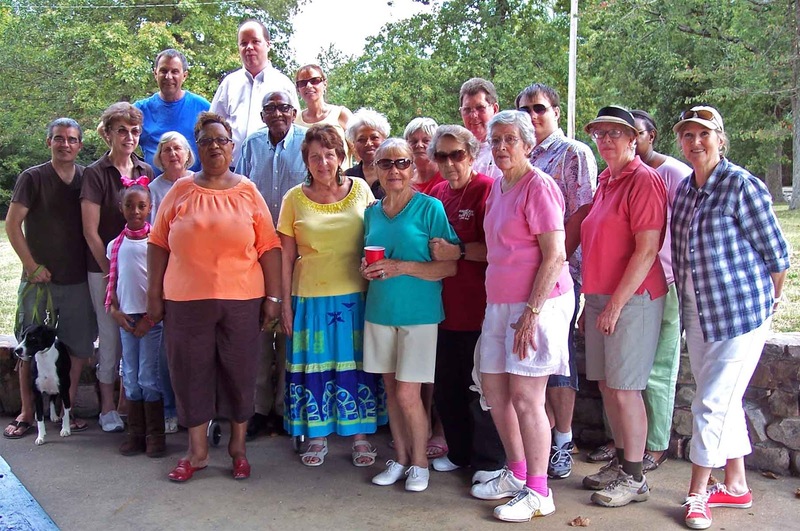 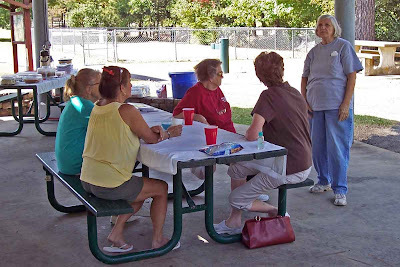 On Saturday, October 8th, 2011 the Whittington Valley Neighborhood Association held its 2011 Fall Potluck Picnic in Whittington City Park. 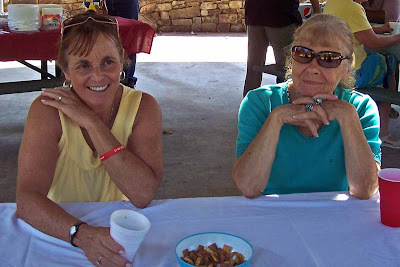 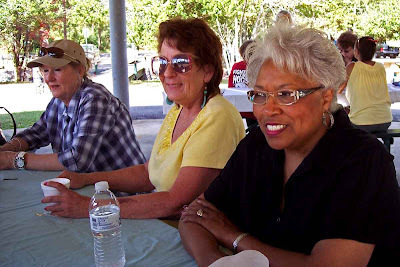 Aided by unseasonably warm weather and a constant cooling breeze, the well-attended event offered Association members, friends and neighbors the opportunity to meet, share good food and enjoy excellent company. 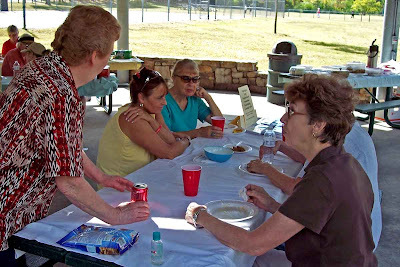 The Association provided hot dogs, hamburgers and drinks. Many attendees brought a side dish or dessert to share with their neighbors. 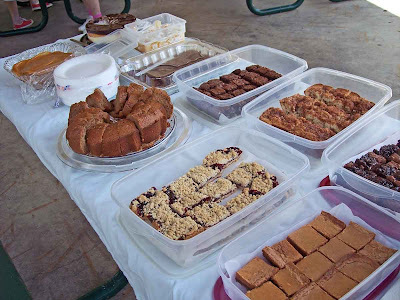 As you can see below, the dessert table was well stocked. 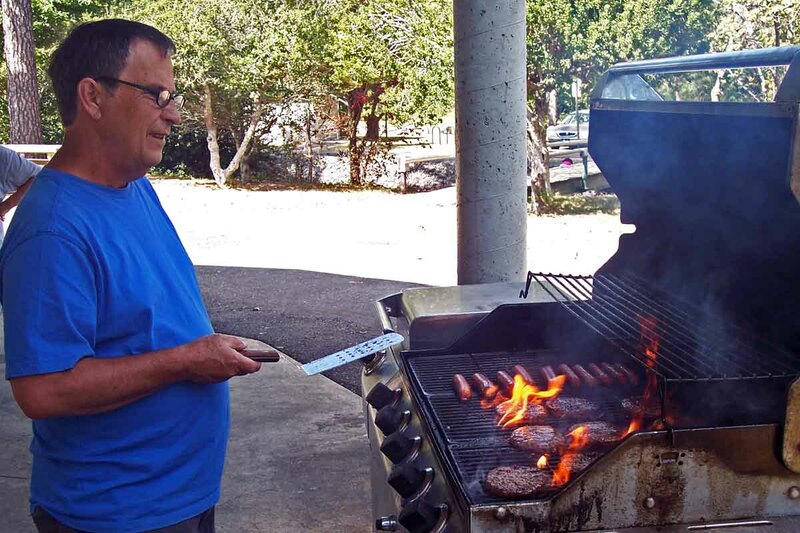 Special thanks goes to WVNA Vice President John Lewis for working the barbecue grill and for our friends over in the Park Avenue Community Association who came over and joined with us. 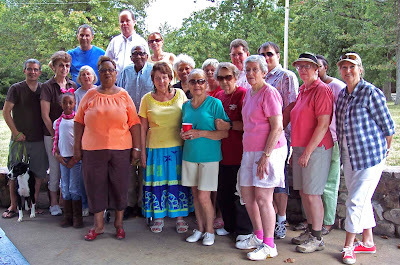 Attendees at the Neighborhood Association's Fall 2011 Potluck Picnic. 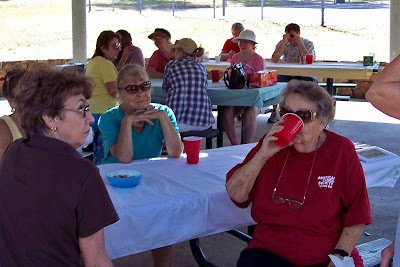 Thanks in part to the warm weather, we had a great turn-out. 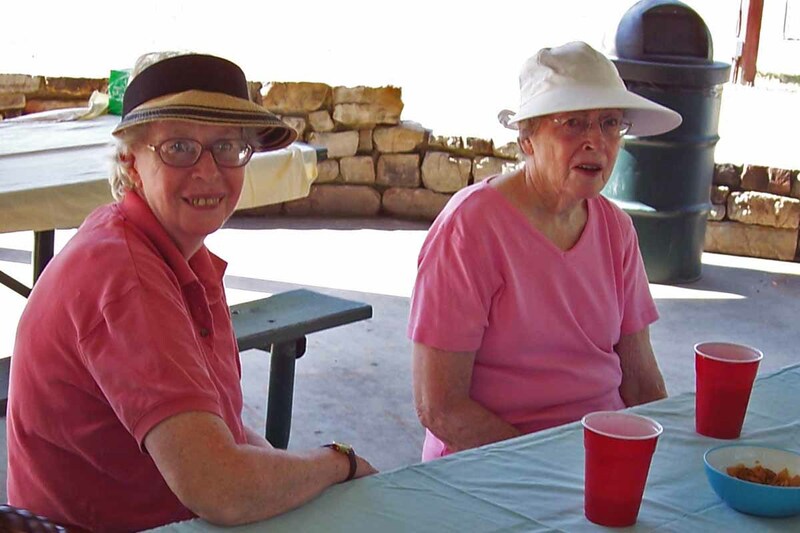 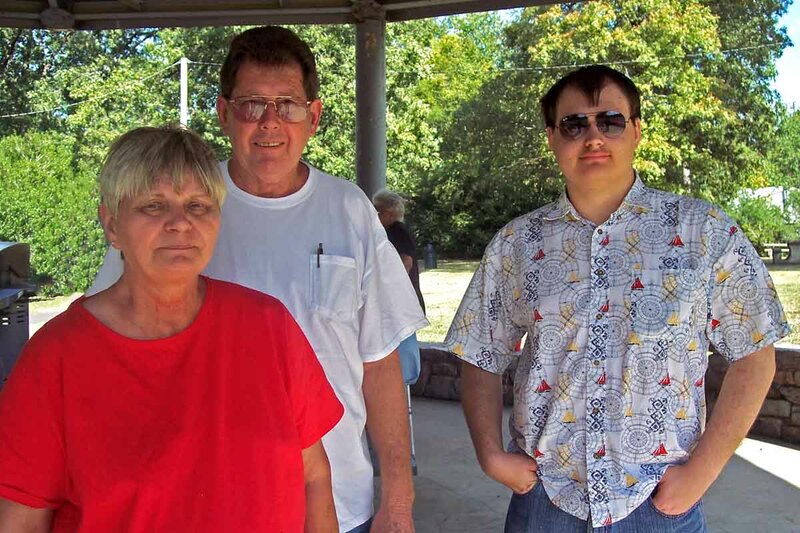 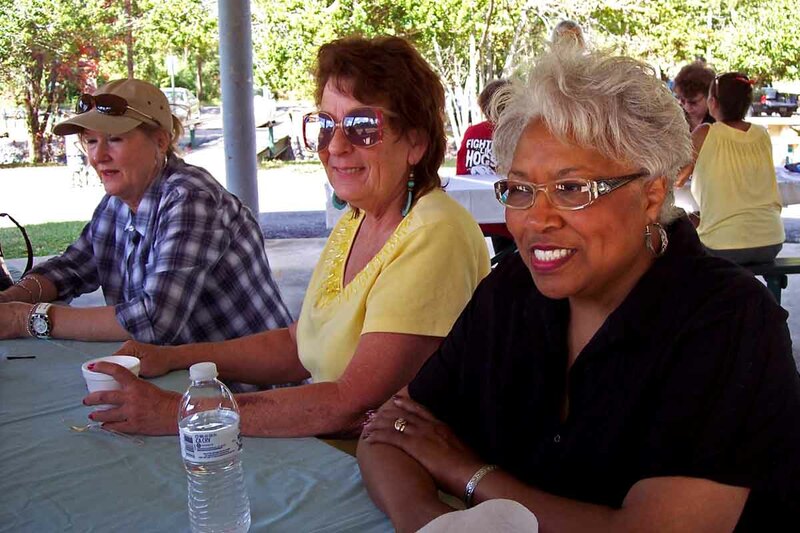 Picnic-goers enjoyed good food and rousing company. 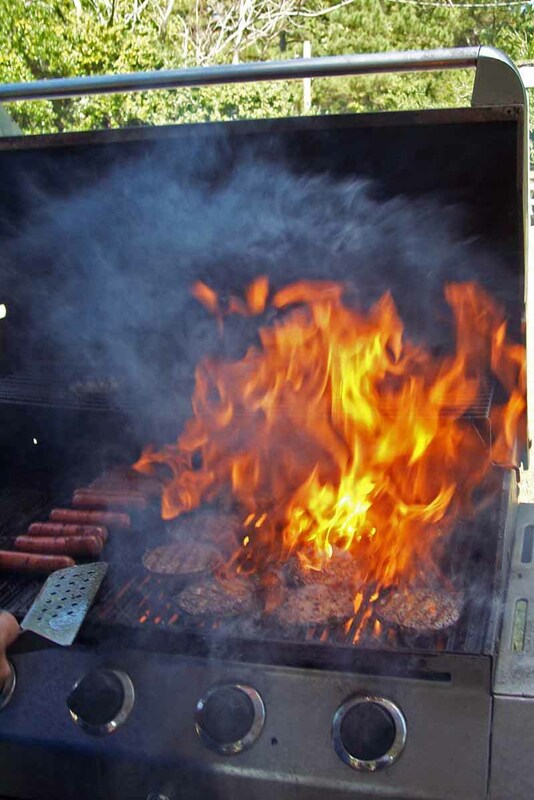 and I've got bad news. in just a couple of minutes!" 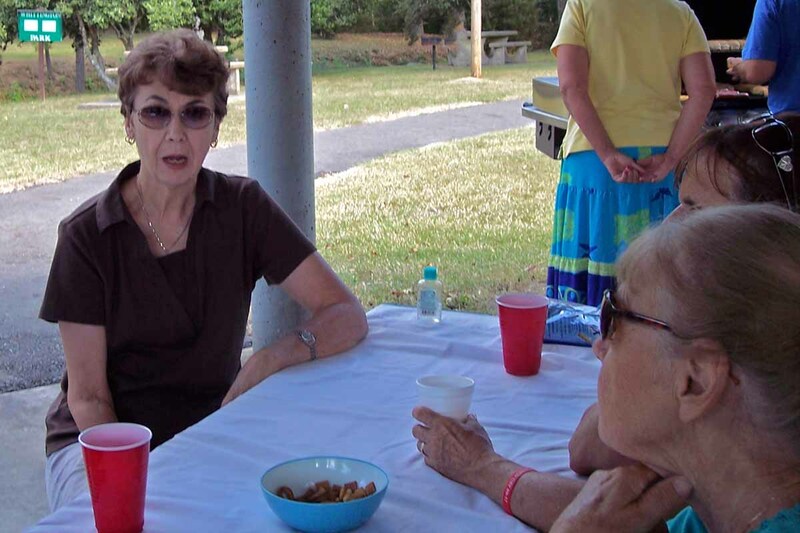 with a toast and a hearty drink.